On September 12, 1868, Otago Museum proudly opened its doors "to the public on Tuesdays, Thursdays, and Saturdays". Items left over from the successful Dunedin Industrial Exhibition, held in 1865, had been packed away for three years in a "very ugly iron store", whose windows had been target practice for "the amusement" of local boys. Reporting on the progress of the museum, the Otago Daily Times noted it was fortunate "that the stuffed birds, and other similar specimens, have not suffered during their three years of damp immurement". Fortunate indeed. Eventually, bowing to public pressure, the Otago Provincial Council appointed a curator in 1873. It made a wise choice in Captain F.W. Hutton, a former soldier who had served in the commissariat (the supply and logistics section) of the Royal Welch Fusiliers in the Crimea and India. In a letter he wrote, "I am so fond of geology and natural history, and am so anxious to get employment in the scientific line, that I would willingly take the place for a very small salary, say 100 or 200 a year, and travelling expenses paid." His eventual museum salary was slightly more, about 300 a year, and was supplemented by lecturing at the new university. Hutton energetically took to the role of museum builder. In his first annual report, he noted "My first care was ... to appoint a taxidermist. Mr Jennings received the appointment; and the number and beauty of the birds that he has set up since then will speak for his zeal and talent." Later that year, he wrote enthusiastically to his friend and colleague Julius von Haast in Christchurch: "You will be delighted to hear that I have got a large collection of moa bones from a swamp at Hamilton's diggings on the Taieri." As an afterthought, he added: "It will be the making of this museum, and they will have now to put up a building." Now Hutton had moa bones that he could trade with other museums. 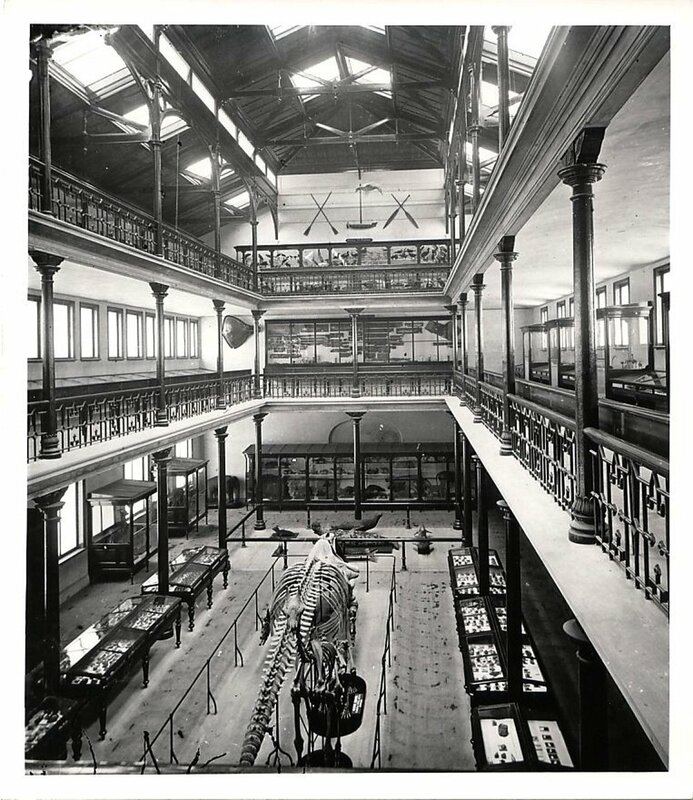 When the new museum opened in Great King St (its current location) in August 1877, the displays featured "numerous predaceous beasts [stuffed], including representatives of the lion and tiger species, seals, sharks, monkeys ... here found in life-like postures". The result of Jennings' skill was plain for all to see. At the opening, a reporter noted: "The eye is literally bewildered with the superb collection of birds of all countries and climes." Despite the overwhelming feathered appearance of the early displays, Hutton was clear in his ambition for Otago Museum: "I wish to get up a type collection for teaching Natural History, and not just a peep show of birds." Hutton wanted a balanced show, but was aware that public popularity depended on the ability to acquire exotic exhibits that entertained and informed. One hundred and fifty years later and the Otago Museum holds more than 1.5 million items. An exhibition celebrating the diversity of the collection and the 150th anniversary of the museum is open now in the Special Exhibitions Gallery. It runs from 10am-5pm until April 14. Rosi Crane is honorary curator at Otago Museum.